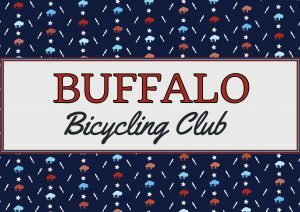 Marshaling duties will consist of assisting with registration & keeping riders protected by managing traffic. 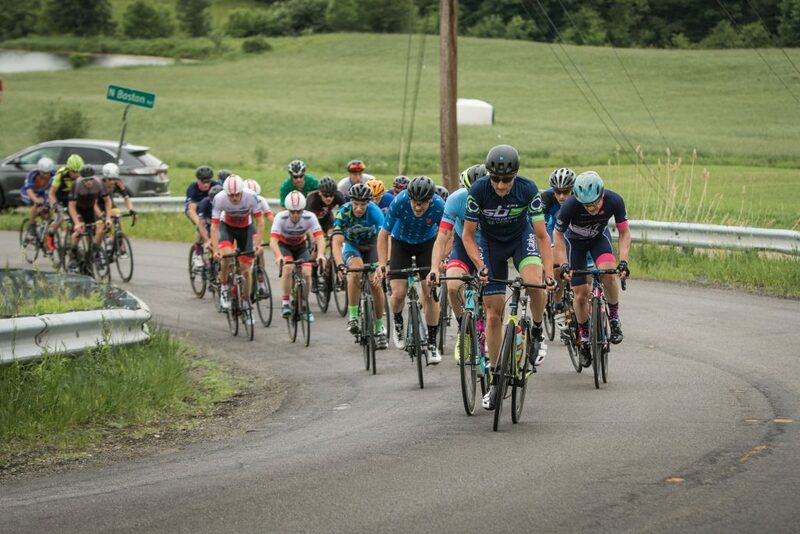 Stand-in marshals are acceptable if you would like to race or cannot fulfill duties, your service is appreciated! 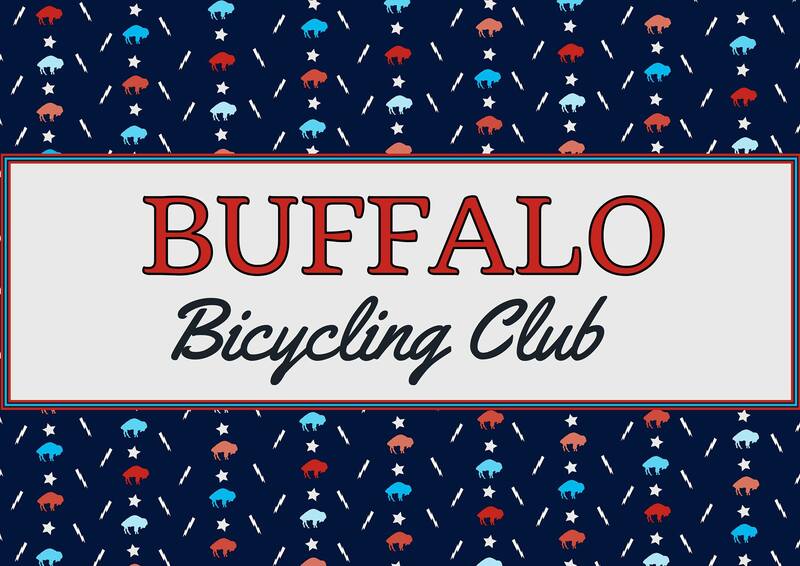 The Buffalo Bicycling Club was incorporated on April 6th, 1973. 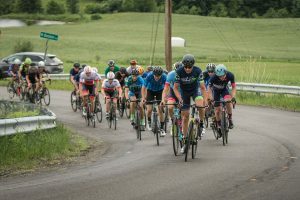 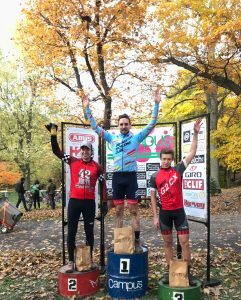 We are dedicated to the promotion and development of bicycle racing in Western New York.